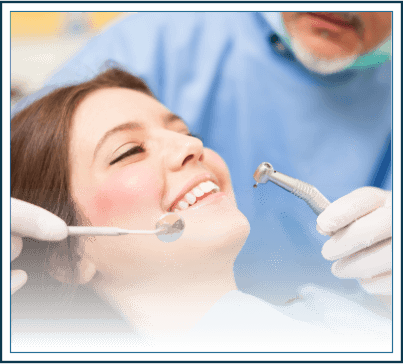 Getting your teeth filled is probably the most common dental procedure that you had, in addition to dental cleaning. 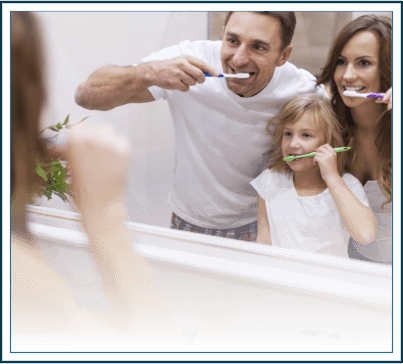 Everybody has cavities, it is just in the nature of the teeth to accumulate bacteria and food remnants, and decay is just a normal process. 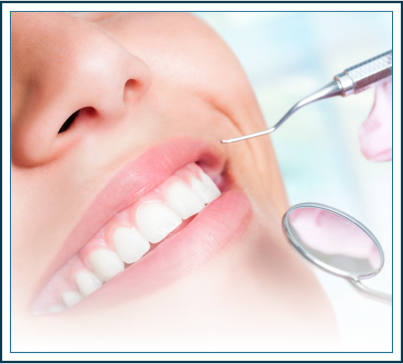 With a strict oral hygiene regimen and frequent visit to Lasting Smiles of Bethlehem, we can guarantee that you keep your cavities to a minimum, and make the procedure of getting your teeth filled simple and painless. 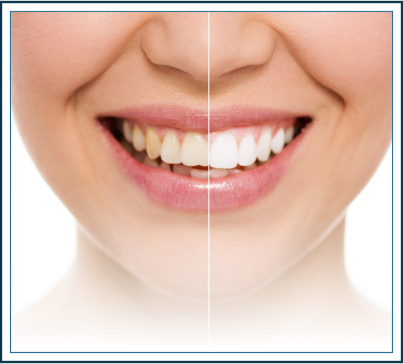 Commonly known as tooth colored fillings, composite fillings is the gold standard in the teeth filling industry nowadays. With advancements in technology and frequent upgrades to the material to improve esthetics, strength and longevity, composite fillings are used almost every day in the dental field. What other types of fillings are there? Amalgam fillings: Which are the old metallic fillings that were used previously. These have sufficient strength and longevity, and are quite hard and durable; however, they lack the good esthetic finish being of dark grey or silver color, and due to the rising concern for esthetics and looks, these are rarely used nowadays. Glass Ionomer Fillings: These are also a kind of white fillings, and made of almost the same material as composite resins, but they bond chemically to tooth structure and release Fluoride during function, which makes them decay resistant. Unfortunately, their use is also quite limited on their own, since they lack sufficient strength and longevity, and are also opaque in their shade, so they don’t mimic the tooth color as composite. Their use is restricted to small fillings and deeper cavities where they are used as an insulating material between the final composite and the tooth nerve. Inlays: These are laboratory made fillings, that can be made from either gold, metal or porcelain, although mostly porcelain is used nowadays. These are very strong and durable, and the porcelain has excellent esthetic capabilities, but they require very heavy preparation to the tooth and are also quite pricy. This type of fillings is used mostly when there is severe destruction of the tooth where other types of fillings will not withstand the heavy biting forces. Cavities near the gums: these types of cavities are challenging in isolation and keeping them dry, so another type of filling that is not sensitive to moisture such as Glass Ionomer is preferred. Cavities in the root surface: Also challenging in keeping them dry, so Glass Ionomer is preferred. Extremely Large 3 sided cavities: In certain situations where the cavity is so wide that there is more than 2 walls missing, Inlays are preferred. Although composites can be used, they just don’t offer the same strength and longevity as porcelain inlays. Extremely deep cavities: When the cavity is so deep that it approaches the pulp (or the nerve) of the tooth, we cannot use composite directly since it has chemicals that can damage the pulp and cause pain. In that case, the choice is either making the entire filling of Glass Ionomer, or use a Glass Ionomer base covered with composite, which is generally the better choice. After numbing the tooth, the dentist would use the drill to remove all the decay from the tooth, and shape the cavity to be prepared to receive the filling. The cavity walls and margins should be clear, smooth and free of decay. The cavity is then cleaned and dried, and treated with an acidic gel that creates micro roughness and irregularities on the surface of the tooth. This roughness helps the filling to attach firmly to the tooth. After that, the cavity is treated with a clear solution called the bonding agent or adhesive, that forms a bridge between the filling and the tooth. This solution is exposed to a blue light for 20 seconds, which activates and hardens the bonding agent. 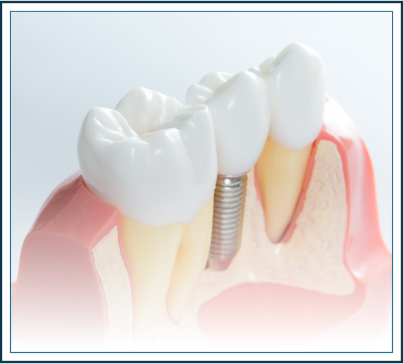 The composite is then added in small 2 mm increments, which serves to decrease its shrinkage and improves its strength. Composite fillings are available in either a large syringe, or small capsules that are used for each cavity. Each increment is subjected to the blue light to harden it, and prepare it to receive the following increment. This process continues until the cavity is filled completely, and the last layer is carved to the shape and likeness of the original tooth. In some cases, stains could be added to improve the esthetics and shade. For fillings of the front teeth, the process is generally the same, except for the addition of certain advanced techniques to ensure that the shape and color are exactly replicated, and the filling is completely invisible. With the correct technique, regular brushing and taking care of your oral hygiene, in addition to frequent visits to your dentist for follow ups, composite fillings could last up to 5 or more years before needing to be replaced. The fillings would need replacement if part of them is broken or chipped, they get dislodged or decay starts to show on the margin between the cavity and the filling. What are the other drawbacks of composite fillings? While composite fillings are quite strong, durable and far superior esthetically to other alternatives, they are not without their drawbacks. Composite fillings are quite technique sensitive, meaning if they placed incorrectly or with inexperienced hands, they could do more harm than good. In addition, they are extremely sensitive to moisture, so without proper isolation, their longevity and strength decrease significantly. Finally, the material itself is made of chemical that could have adverse effects on the tooth nerve, and therefore would need proper insulation if the cavity is deep. Want to learn more about Bethlehem White Composite Fillings?